Sunrise Bagels Beaverton has been named one of the top three bagel shops in the Portland area by the independent review site ThreeBestRated.com! The site checks online customer reviews, history, complaints, ratings, satisfaction, trust, cost and overall excellence when rating local businesses. 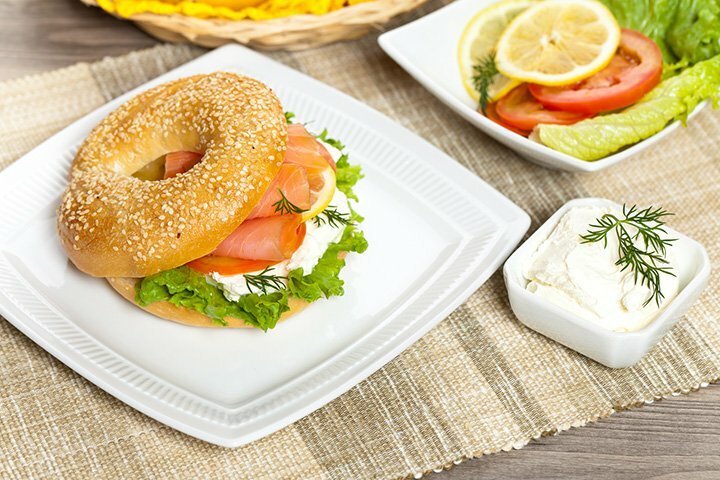 Sunrise Bagels Beaverton is proud to have been ranked among the top three in the Bagel Shops category for the Portland area!